All Star Games in every sport have become boring. If the game is in your city, it’s a great experience – as it was here in Los Angeles in 2002…a weekend filled with legends of the game everywhere, the fan fest, a skills competition, etc. However, the game itself isn’t much to get pumped for unless you’re there live. Even the honor of being selected to play doesn’t seem to mean what it once did, with more and more athletes finding reasons to have a mini-vacation instead of attending the event with their peers. Major League Baseball attempted to give theirs a little umph a few years ago by affixing a meaningful prize to the winning league – home field advantage in the playoffs. Sounds great on the surface, but it’s hard for fans to invest emotionally in July for an outcome that may or may not mean something to their team three months later. Not to mention the nonsensical correlation between a team gaining such a critical advantage for a championship series by an All Star team victory. This year the NHL takes its turn at trying to spice things up a bit and I love what they’ve done. The game will probably be the same, perhaps only slightly better. However, there is much more intrigue leading up to tonight than in any All Star Game of recent memory. 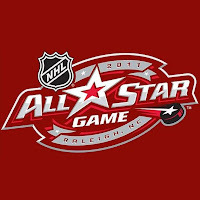 At 5pm PST the All Star Draft will get underway on live TV. If you haven’t heard, gone is the Western Conference vs. Eastern Conference format. 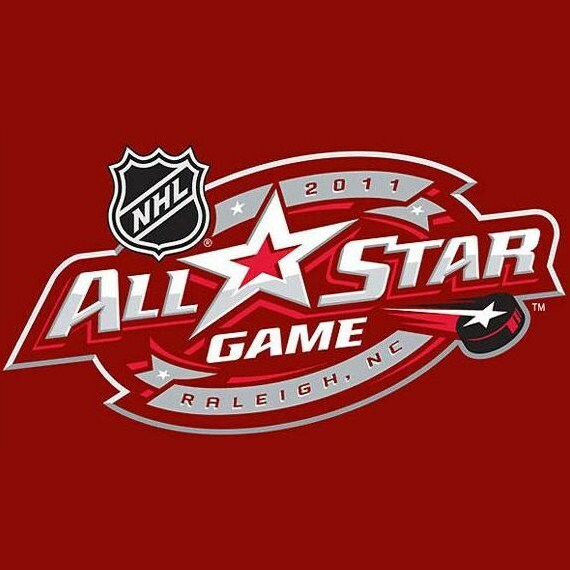 Instead, each team has been assigned a captain (Nicklas Lidstrom of the Detroit Red Wings and Eric Staal of the Carolina Hurricanes) and three assistants. All other players have been put in a general pool and one by one they’ll be selected to their teams, just like kids on a school yard or frozen pond. With that in mind, I sat down with a few Kings players to do a mock draft before they all went their separate ways this weekend. First up, defenseman Drew Doughty. To keep things simple, we each took one goalie, two defensemen and three forwards. We also removed Anze Kopitar from the list since they’re teammates. Disagree with those players? What would you have done? More mock drafts later today, including ones from Matt Greene and Anze Kopitar.